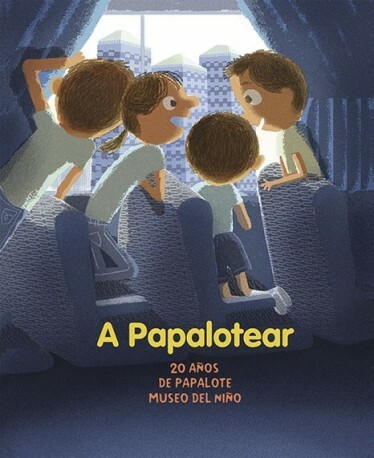 To celebrate its twentieth anniversary, Papalote Museo del Niño publishes A Papalotear. 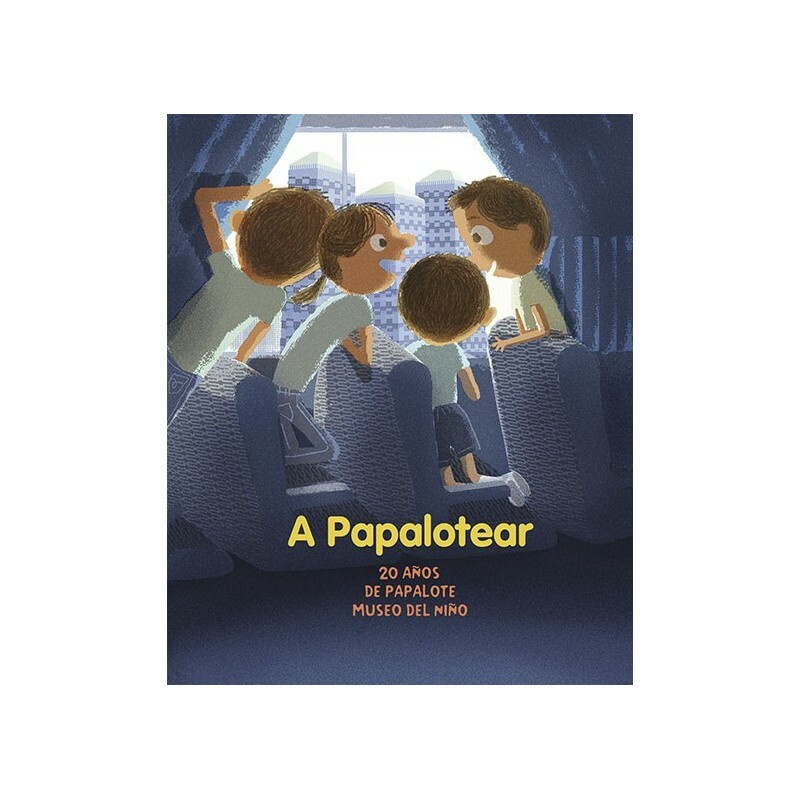 This unique book is made up of ten fun stories about Papalote by ten Mexican writers and illustrated by Manuel Monroy, who invite you to discover a museum that does not resemble any other. 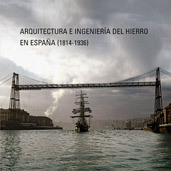 The book includes two "pop-up" drop-outs that represent the building that houses the museum and the Ramón tree, Chiapas ceiba, which is one of the main attractions of Papalote Museo del Niño. Varios Autores. Ilustraciones de Javier Monroy.